Gemstones are living creatures. They are active participants in nature. Protons, neutrons and electrons are flying around in an absolute bliss of balance and participation, upholding patterns of sacred geometry. Everything on earth has a vibration, and crystals are no exception. Certain kinds resonate at extremely high frequencies and can raise the vibration of the energy around it, including our own. Some people collect gemstones and wear them as jewelry for this very reason. For those of you who really really know me, I am knee deep into astrology and everything that is around it. My world goes into lumber if I hear an astrologer is near by. Back in 2010, I was on a trip to Bangalore, where a reknowned astrologist gave me a yellow guru stone to wear in my first finger. Ofcourse I did not like flaunting it. Cast in yellow gold, I dont know whether it got me good fortune of not, the yellow sapphire ring definately gave me immense strength and positivity. I remember 2010 breezing by... work flourished, I went on multiple dates - none with my present husband, lol ! But as a 24 something life couldnt have been better ! It was until I LOST that ring... I remember putting it in a small jewellery box when I was travelling to Africa and then when I came back I forgot all about it. And Never FOUND IT :( I yearn for it to come back into my life. A Year into my marriage too a Tarot Card reader gave me a pink crystal for a happy married life to be put on my bedside. i believe it is helping me bring positive thoughts into my bedroom ! Kunal and I had been in committed relationships before we met each other... this sometimes caused fricition and I BELIEVE the crytsal has helped in healing our relationship and a much more stable partner towards the other. 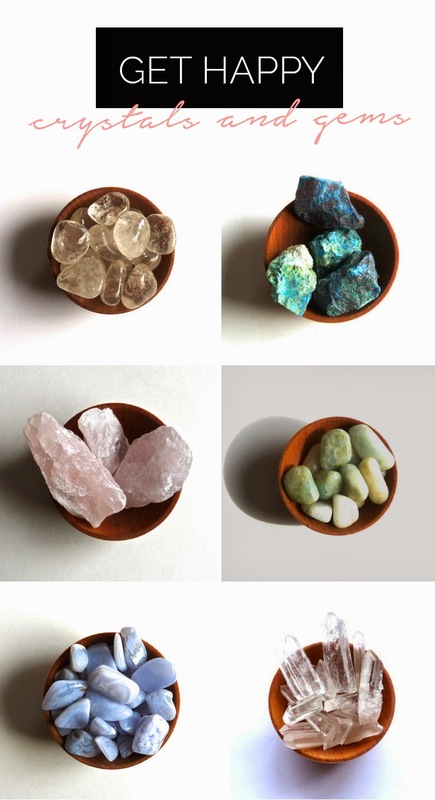 Of course science is slow to support any alternative method of healing, but I discovered some pretty cool research that proves crystals and gemstones do have a positive effect on our happiness and emotional well-being. The double-blind study was conducted by world-renowned physician and pain-management expert, Dr. Norman Shealy, who gave one group of clinically depressed participants a genuine quartz crystal and another group a faux crystal made out of glass. They were asked to wear the "crystals" as pendants around their neck without taking anti-depressants. 3 months later, 70% of the people who received the quartz crystal showed no signs of depression. While only 28% of the group who received the glass remained depression-free. I know if Kunal does not support my GEM STONE facination my father in law will dig the deepest hole in his pocket to fund it ! He is in absolute obssesed state - Kunal calls it the mid life crisis. MEN GET CARS , my father in law gets GEMSTONES... and why shouldnt he. He adores his collection and now plans on writting a book on it too ! #Passion comes in many forms. So you might want to dig out that old velvet pouch you have hidden away in your drawer and start putting those pretty rocks to use! Got no stones? Start your collection with a crystal curio set! From Shopping lists to App Carts !